There are currently 0 condos listed for sale at Forest Creek. In 2016, 4 condos sold and so far this year, 0 have sold. $155,000. 3062 Forest Creek, Ann Arbor. 966 sq. 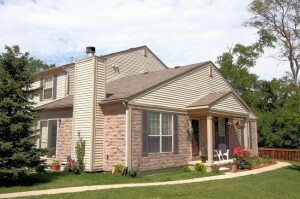 ft., +700 in finished lower level, 2 bedrooms and 2 baths. $146,000. 3029 Forest Creek, Ann Arbor. 1012 square feet with 2 bedrooms and 1 bath. $140,000. 3075 Forest Creek, Ann Arbor. 968 square feet with 2 bedrooms and 1.1 baths. In 2015, 7 units sold with an average sale price of $127,779 and an average price per square foot of $128.00. 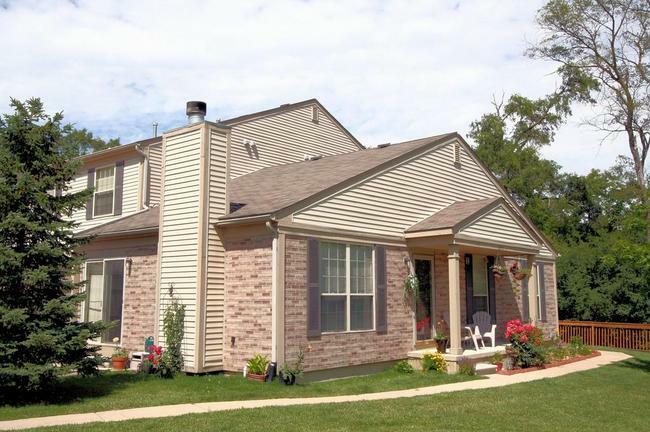 The 4 units sold last year have an ASP of $146,375, up 14.5%, and an A$SF of $150.00, up 17%. For more information on condo values at Forest Creek, or to be notified immediately when a new listing comes to the market, contact us at The Bouma Group today at 734-761-3060 or email info@bouma.com. View more Ann Arbor Condos here! 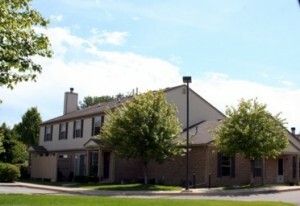 Forest Creek Condos is a popular Ann Arbor community of townhome and ranch style units. Each condo has a private entrance and garage parking. There is currently 1 condo listed for rent and 2 units have rented out so far this year. $1050/month. 1012 square feet with 2 bedrooms and 2 baths. $1100/month. 968 square feet with 2 bedrooms and 1 bath.